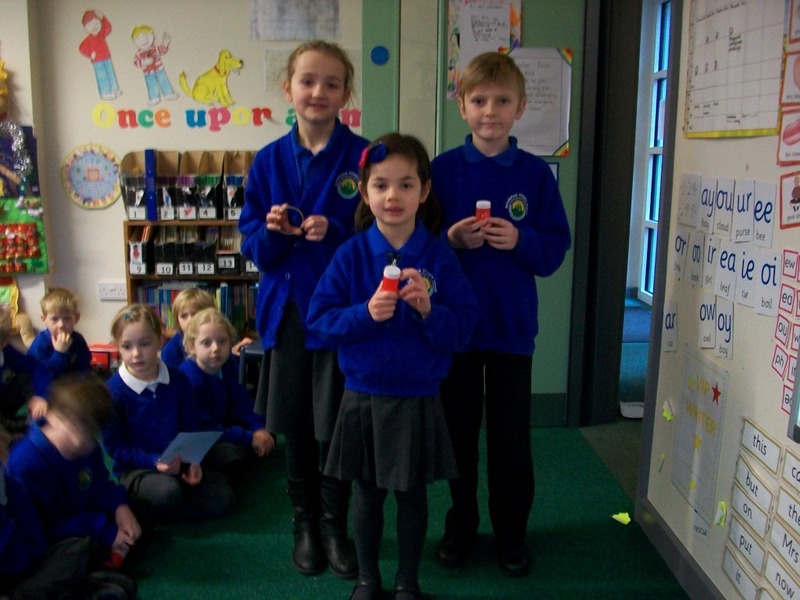 For a fantastic nativity – Well Done! 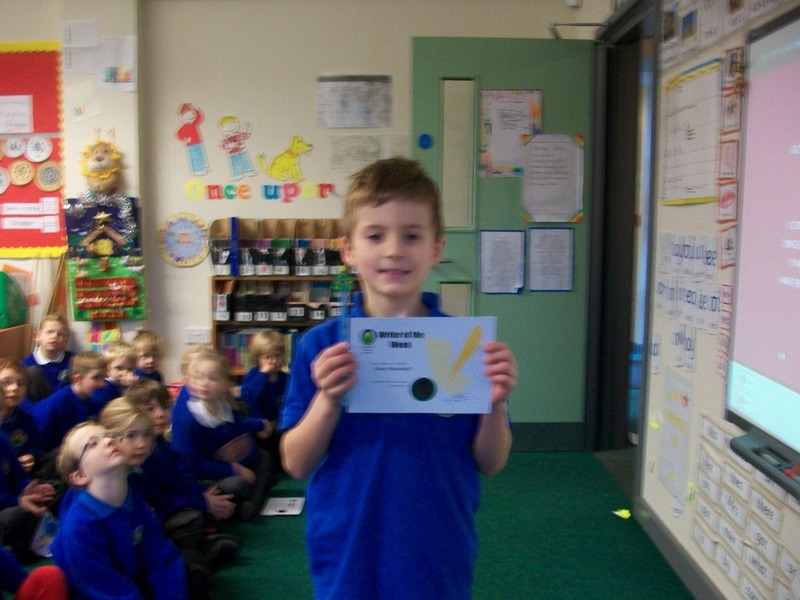 For fantastic work in his maths assessments and having a great knowledge of 2d shapes – Excellent! 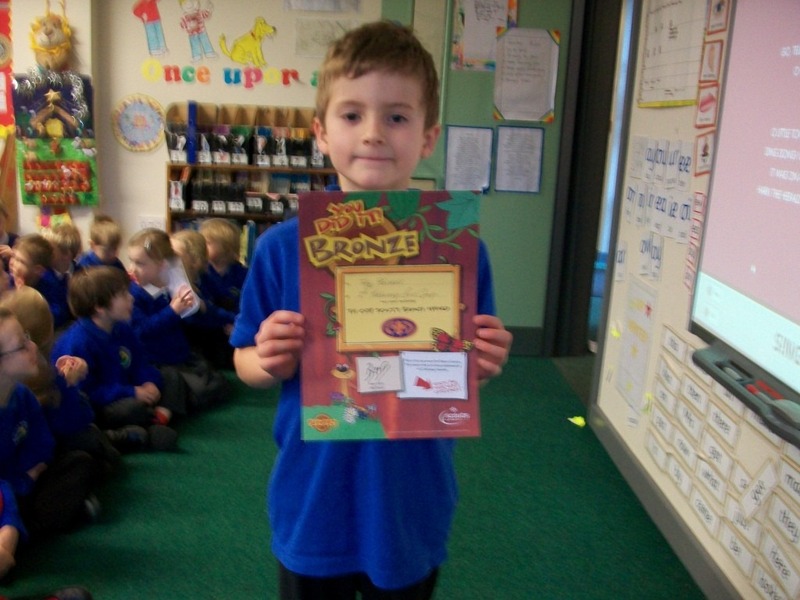 For putting excellent effort into all of his writing – Brilliant! 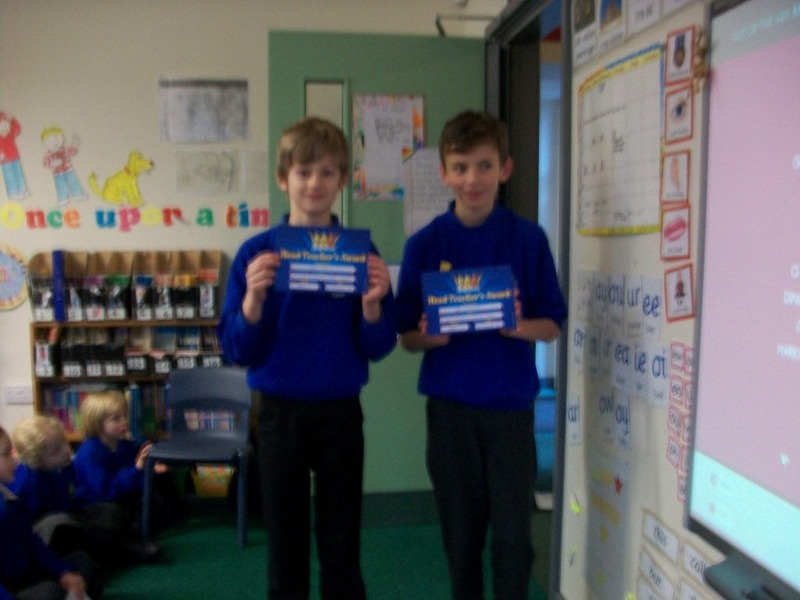 For having excellent table manners and being very polite during lunchtimes – wonderful! 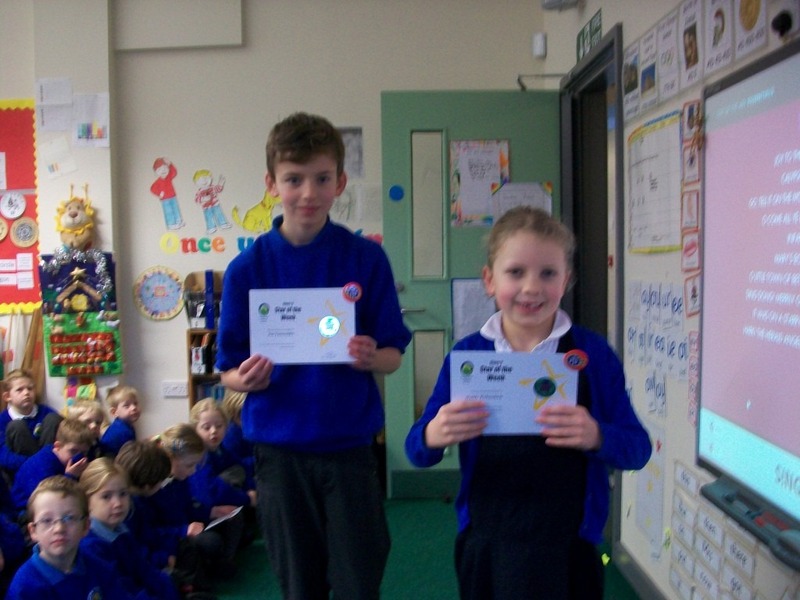 For helping with the PE equipment; tidying litter up in school and supervising and sweeping the yard and clearing all the fallen leaves – Superb! 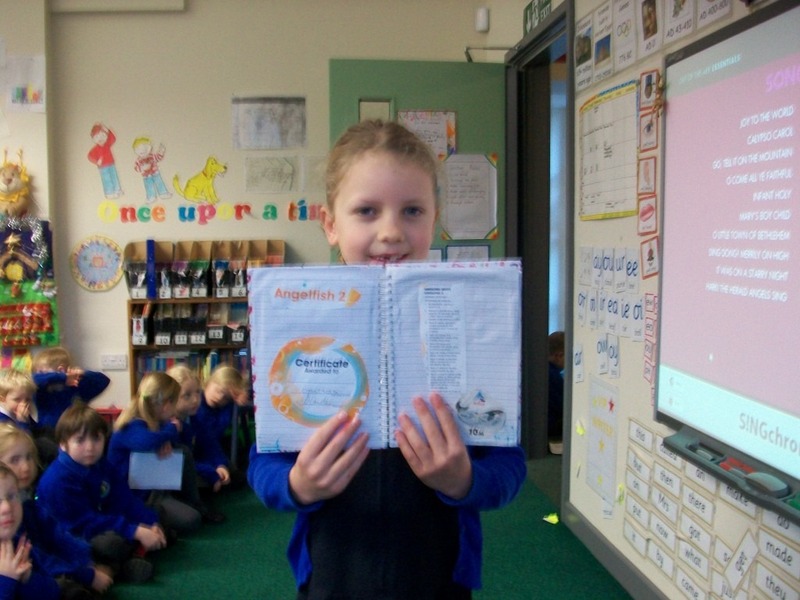 For an excellent assembly on Cressida Cowell – Wow! 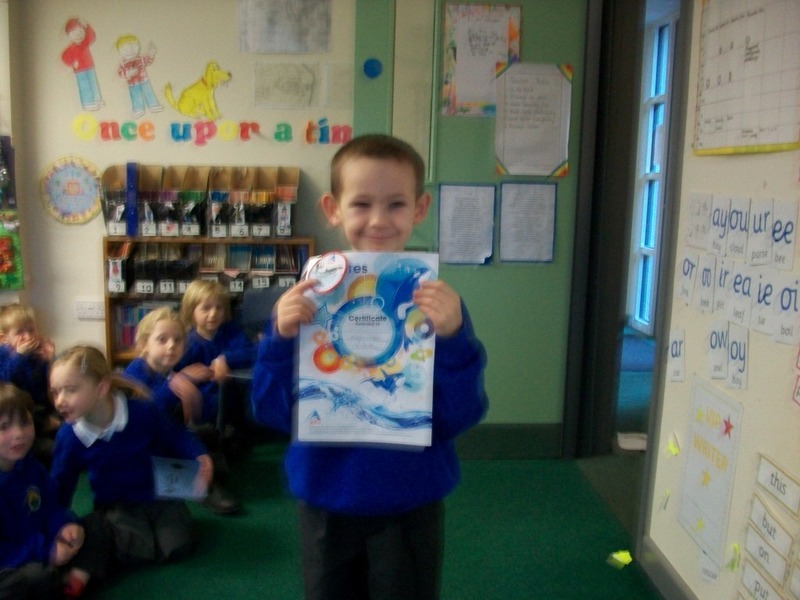 Swimming – Octopus 1 – Well Done! 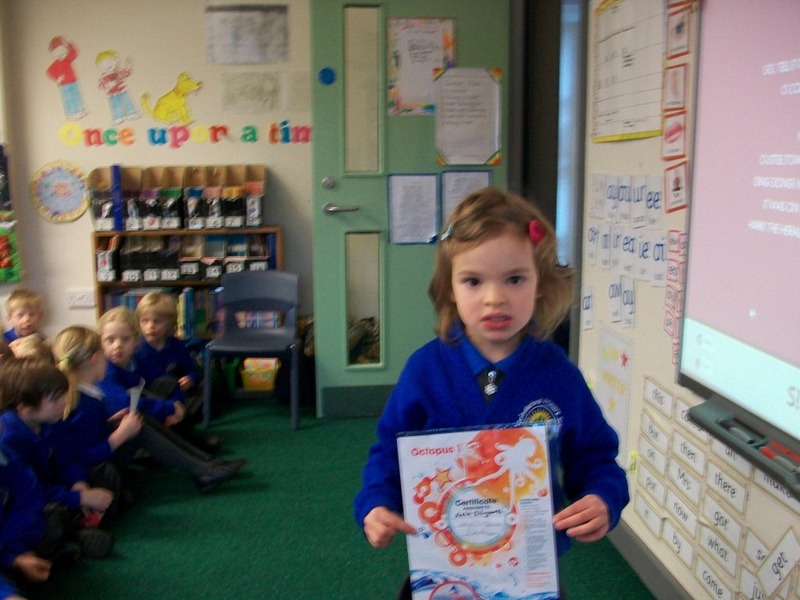 Swimming – Goldfish 2 – Well Done! 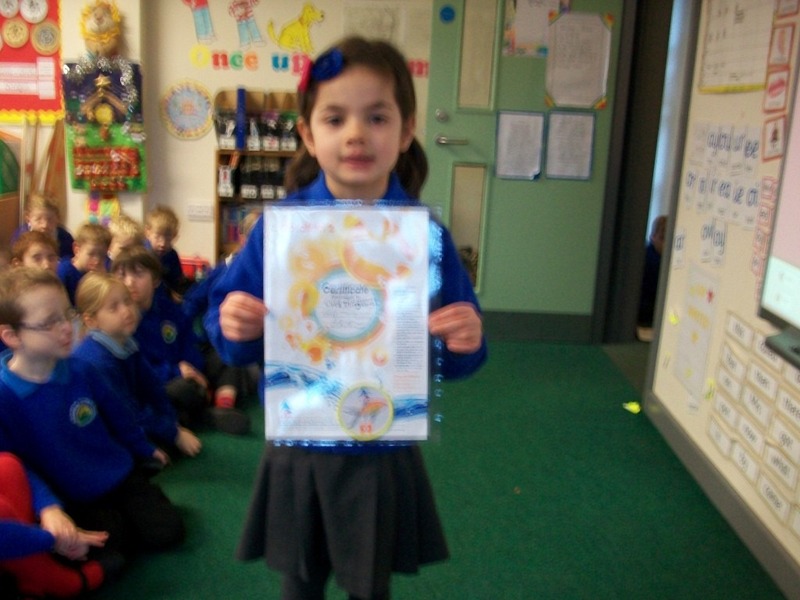 Swimming – Whale 5m – Well Done! 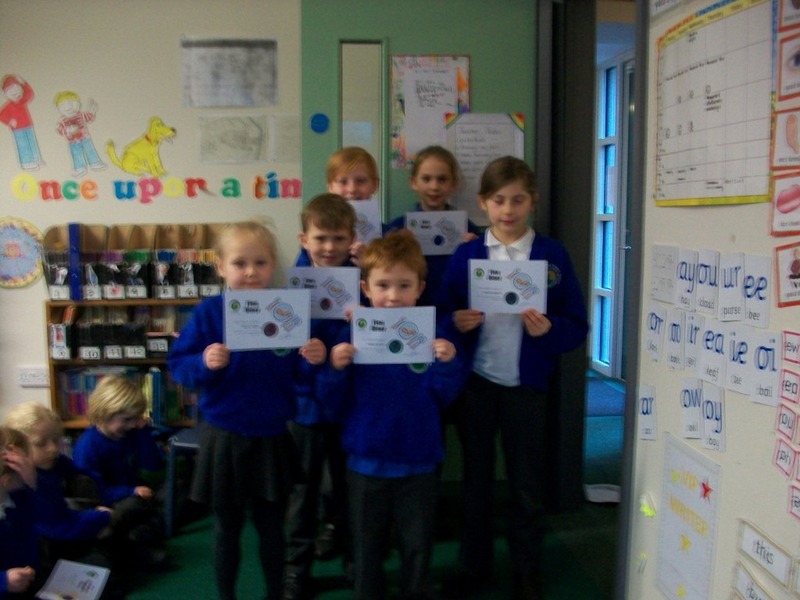 Scouts – Bronze Award – Well Done! 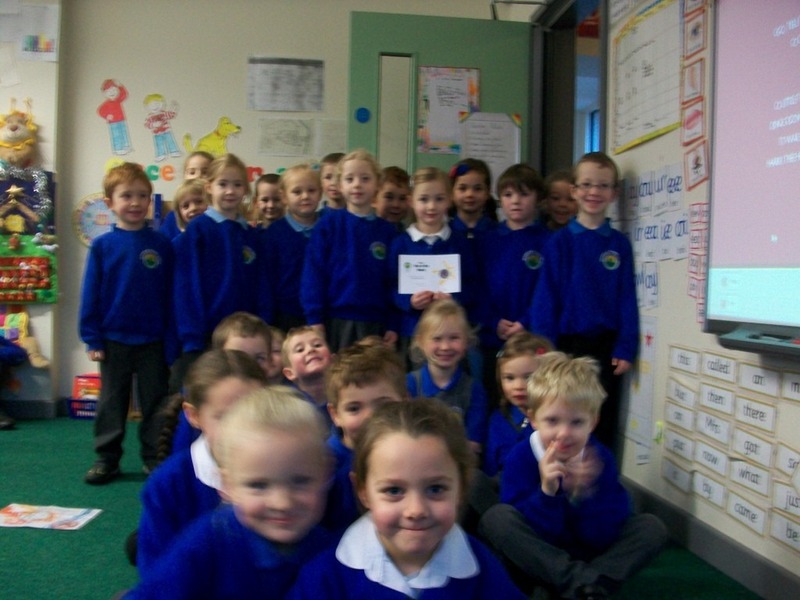 * Many thanks to our official photographer – Albie Wrench! Posted on December 12, 2014, in General Information. Bookmark the permalink. Leave a comment.